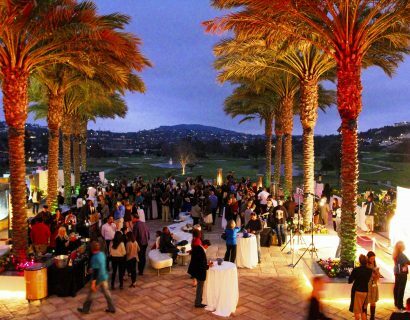 With longer days starting mid-March, the Carlsbad Village Association is pleased to announce the return of a much beloved event. 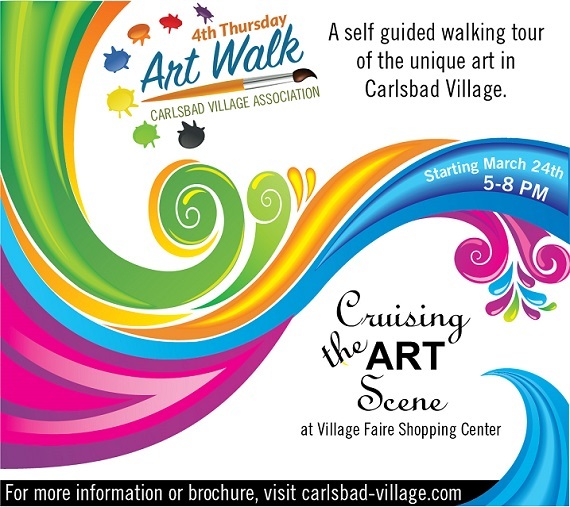 Originally called Thursdays on the Coast, the new Carlsbad Village Art Walk will take place on the fourth Thursday of every month, beginning March 24th from 5pm to 8pm in collaboration with Cruising the Art Scene held at the Village Faire Shops. 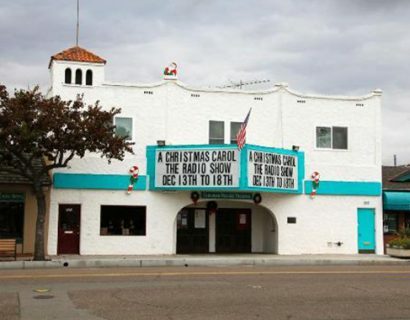 This self-guided tour will introduce you to the wonderful stores, galleries, and even restaurants throughout the village that feature art by local and regional artists. To help with the self-guided tour, brochures will be available throughout the village at participating locations, the Visitor’s Center, and hotels complete with an easy-to-follow map identifying each Art Walk location and where music or demos will be taking place. The brochure will also indicate what type of art each participating location will be featuring (photography, sculpture, mixed media, etc.) to better help you customize your walk.